New skins, PvE event and cosmetics now live. 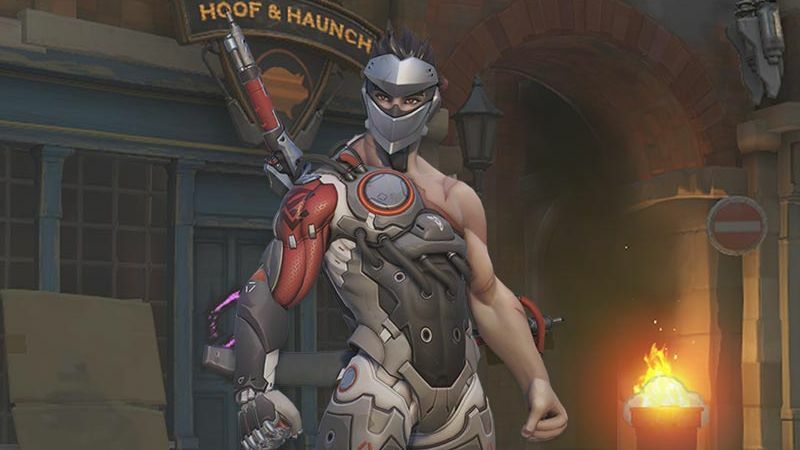 Blizzard Entertainment’s Overwatch has received its newest event with Uprising. The official English trailer is now out so you can hear Jack Morrison being worried about his team in the gruff voice we know and love. Uprising is a PvE event and at this stage, it seems to concern escorting a payload on King’s Row while fighting off enemy Omnics. 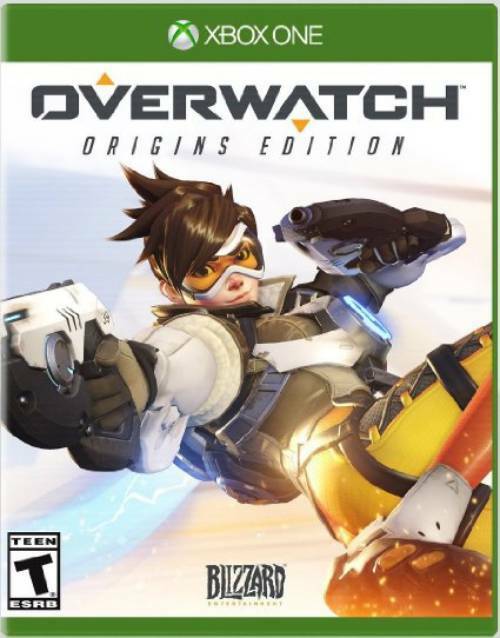 Taking place 7 years prior to the current game, players will be able to choose between Tracer, Reinhardt, Mercy and Torbjorn on this mission. As with every event, there are now skins to acquire (like snazzy Blackwatch skins for Genji and McCree), sprays, highlight intros (especially the D.Va selfie) and emotes. Overwatch Uprising will run from April 11th to May 1st so get in on the action now before it’s too late. What are your thoughts on the event and all the new cosmetics? Let us know in the comments below.